‍Leading fleet tracking technology provider leverages data science expertise to prevent accidents and improve driver safety. 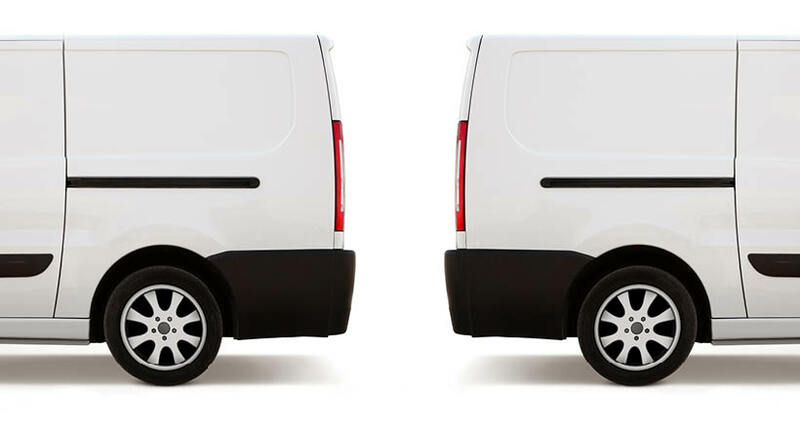 ‍Azuga, the leading provider of connected vehicle and fleet technologies, today announced key safety findings from its proprietary Accident Risk Model. The company created this model to assess levels of threats for drivers based on underlying behavior and external factors. This offering is the latest analysis-based consultative solution from the rapidly growing company that provides a suite of hardware and software solutions to help fleets monitor and improve driver behavior, reduce risk and ultimately lower costs related to driving incidents. Azuga’s Accident Risk Model leverages the combined analysis of real accident data from over 6,000 vehicles with individual Driver Scores, which are determined based on the frequency of risky driving behaviors, such as hard braking, acceleration, posted speed limit violations, distractions and fatigue. With the recent investment in innovation by Sumeru Equity Partners, this piece of the business is poised for rapid expansion via new technologies such as artificial intelligence, machine learning and blockchain solutions. ‍In addition to its investment in innovation, Azuga also announced this week that it has bolstered its team with two executive hires – Subash Gopalkrishnan as chief financial officer and Garret Seevers as vice president of marketing. Both Gopalkrishnan and Seevers bring a wealth of experience to Azuga and are uniquely suited to support the company in its continued growth. Gopalkrishnan is a technology industry veteran with experience leading corporate finance at marquee companies in the Bay area with global footprints. Recently he led ScaleArc (VC-funded by Accel, Benchmark, Nexus) to a successful exit. Prior to that he was integral in the Pivotal spin-off from VMWare and was an early member of the finance team that helped PayPal grow from $150M to $2.5B. Seevers was most recently with Intuit for over 12 years, where he led marketing and product teams in developing disruptive new services, managing consumer and small business channel divisions, and launching new support segments and product platforms. In addition to his dynamic role with Intuit, Seevers’ prior experience with The Coca-Cola Company, Diageo and E&J Gallo have shown him how to operate and rapidly scale company marketing functions. “The addition of Subash and Garret significantly enhances our ability to become the world’s leading connected fleet technology provider. Their decades of experience and many accolades within their respective industries have us poised for success, and I am very excited to welcome them both to the team,” said Rani. For additional information about Azuga, its Accident Risk Model services and other safe driving solutions, visit https://www.azuga.com, or meet with team members on-site at GIE+EXPO (October 17-19, booth #28051), PestWorld (October 23-26, booth #2030), or Fleet Safety Conference (October 29-31, booth #1). ‍Azuga, backed by Sumeru Equity Partners, is a leading global connected vehicle platform, helping our customers turn data from vehicles and their use into intelligence that improves operations and safety while reducing cost and risk. 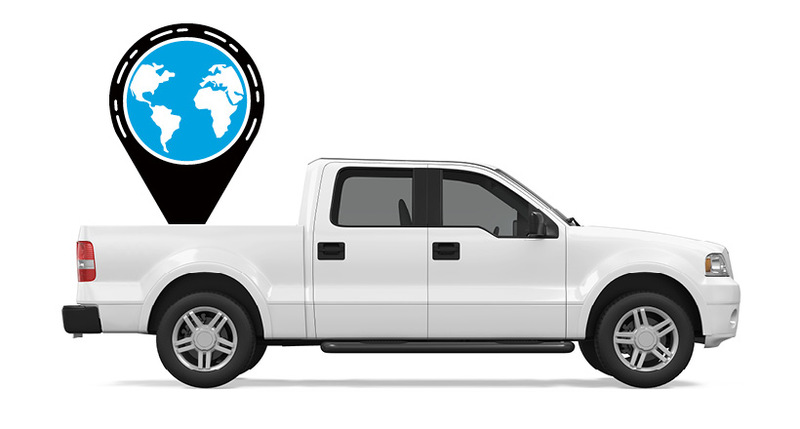 Azuga provides reliable end-to-end solutions for commercial fleets, government agencies, insurance companies and automotive industry suppliers, through leading hardware technology, integrated driver rewards program, award-winning fleet applications and data analytics. 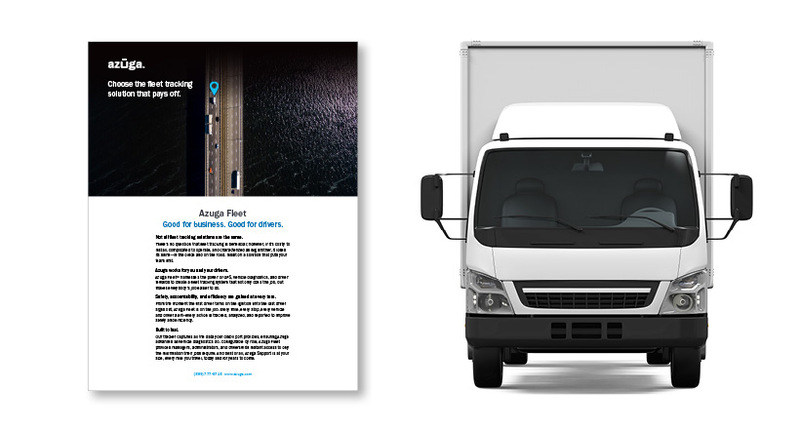 Our award-winning Azuga Fleet solution is used by thousands of businesses—from the small fleet of a few vehicles up to several thousand—and is lauded by our customers for its ease-of-use, robust features, and affordable pricing. For more information, visit https://www.azuga.com and follow us on Twitter @Azuga_GPS.